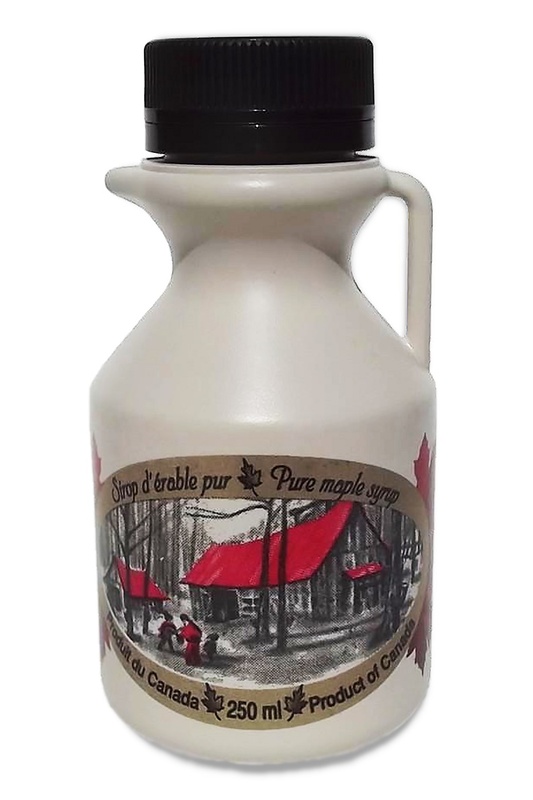 Here you'll find all of our premium, Canadian sourced maple syrup products including both glass and plastic bottles. 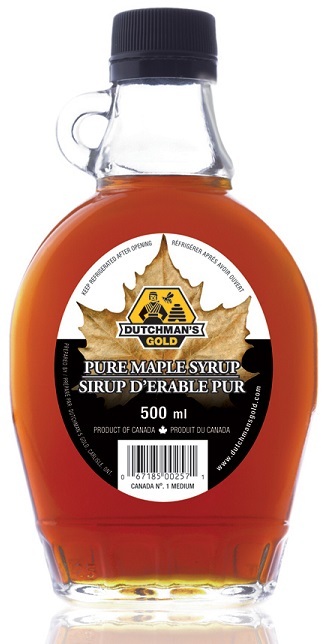 To see our entire selection of maple syrup products, simply scroll down. Maple Syrup is 100% pure & natural food, made by boiling sap collected from natural growth maple trees during March & April. Maple syrup is only produced in North America. Available in Canada #1 Medium.